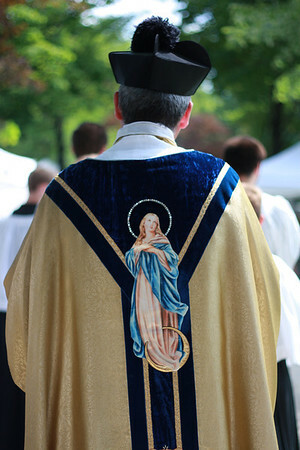 Assumption Grotto is initiating the Holy League for men on the second Saturday of each month. Beginning March 12, 2016, Fr. 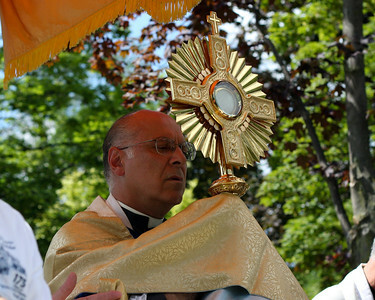 Perrone will lead a Holy Hour with Exposition for Holy League at 6:30 A.M. It will include a 15 minute reflection, Sacramental Confession, a little time for Adoration, and Benediction just before the 7:30 A.M. Mass begins. After the Mass there will be an opportunity for fellowship in the Grotto Giftshop Cafe. Click on the images below to enlarge, for more info. Please spread the word. It is for men of the parish, but visitors are welcome, or may call the number on the flyer with any inquiries.